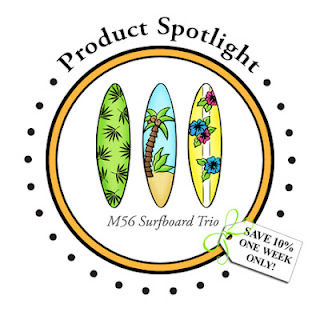 DeNami Spotlight: Surfboard Trio | Work in Progress. UGH. This post was supposed to go live 2 days ago! I am so sorry!!! It's a tropical, summer-fun stamp! The Surfboard trio is so so versatile. Posted in DeNami Product Spotlight, surfboard trio . Bookmark the permalink. RSS feed for this post.